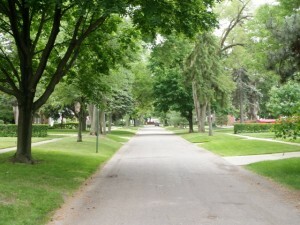 Welcome to Old Rosedale Gardens Livonia Michigan. 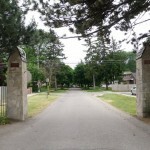 Old Rosedale Gardens is located in South Livonia at Plymouth and Merriman Road. The picture you see to your right is what the entrances to the sub look like if you were to enter off of Plymouth Rd heading south. 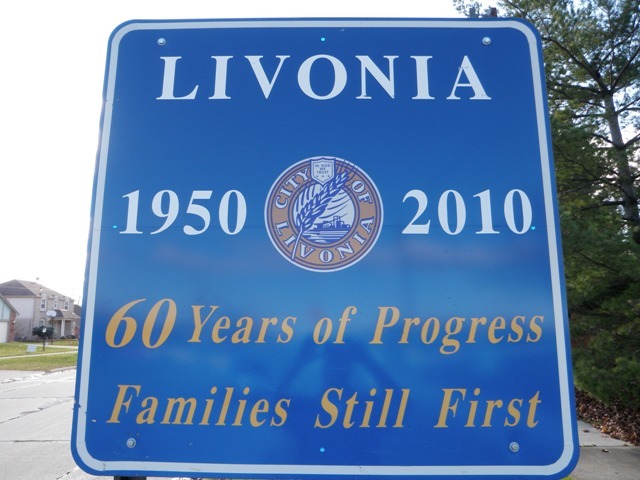 The picture you see to your left is a general Livonia Michigan city welcome sign seen all over the city. 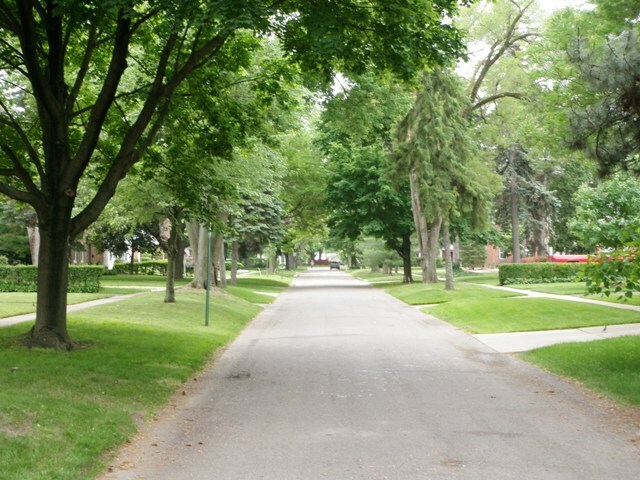 The general feel of Old Rosedale really can make you feel as if you were taken back in time. I have seen many times this area compared to Greenfield Village just due to the fact the homes are very unique, architecturally pleasing, different from one another and have a historic feeling. 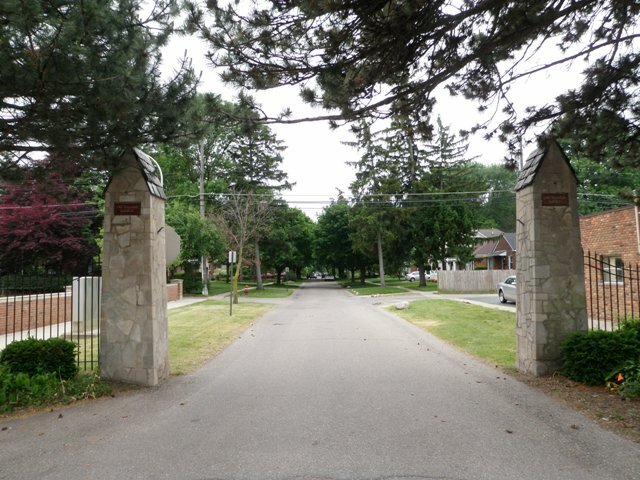 There are approximately 700 homes in Old Rosedale Gardens which fall in the school district of Livonia Public Schools. 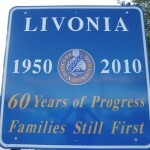 This area falls in the high school district of Livonia Franklin High School. If you or anyone you know is looking to buy or sell a home or real estate in the Livonia area please feel free to contact us anytime at BobandTeena@Yahoo.com or call/text direct at 734-578-6561.